The National Academy of Television Arts & Sciences (NATAS) has announced the winners of the 44th Annual Daytime Creative Arts Emmy Awards. The gala was held at the Pasadena Civic Auditorium in Pasadena, Southern California. 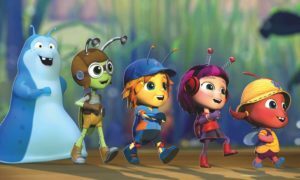 Winning for Outstanding Writing in a Preschool Animated Program were Beat Bugs writers Josh Wakely, Cleon Prineas and Joshua Mapleston. “With Beat Bugs we started with the greatest songwriting of all time, and with a team of extraordinary writers, we tried to do it justice. 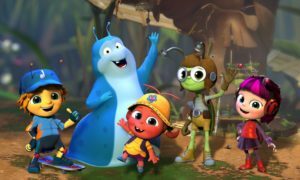 Thank you to the Academy,” said Josh Wakely, writer, director and producer of Beat Bugs. 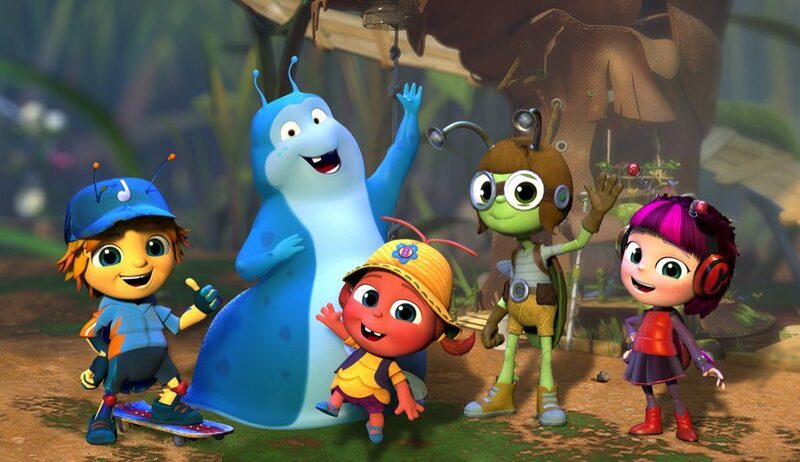 Read more about Beat Bugs when Wakely spoke to Mediaweek’s James Manning here. Hyundai & ARN partnership: Every call on May 19 to Kyle & Jackie O wins a car!